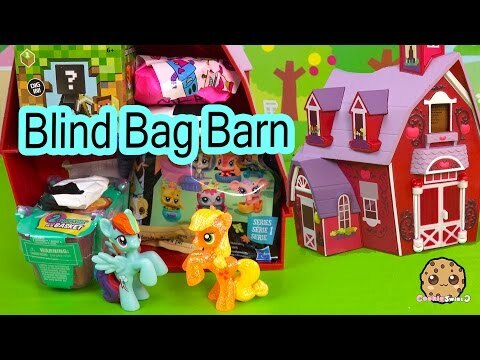 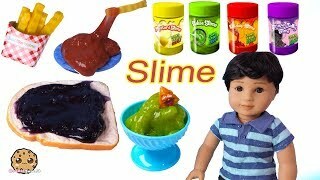 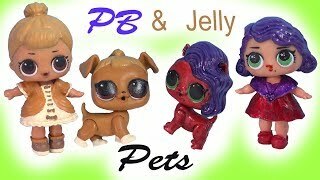 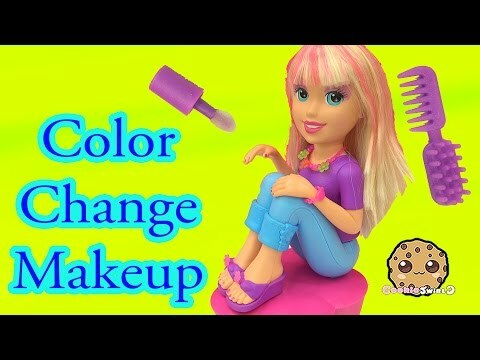 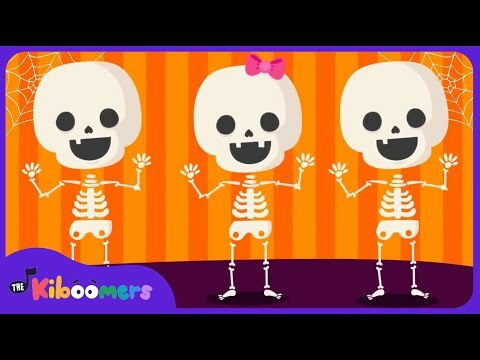 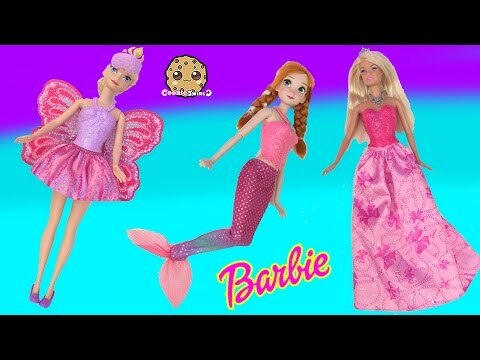 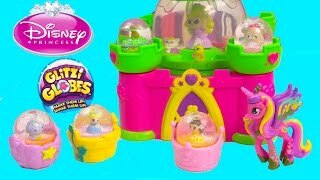 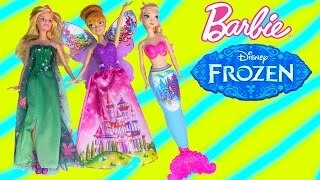 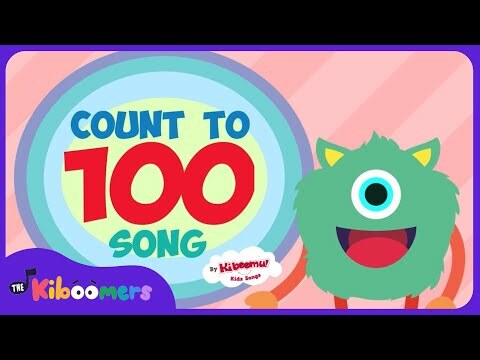 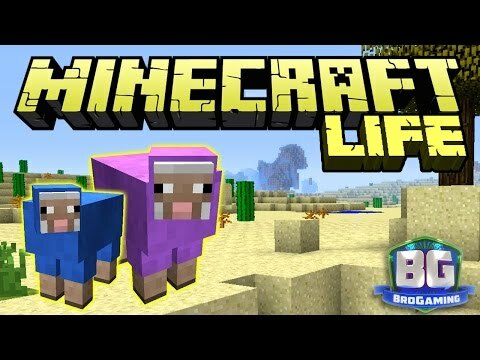 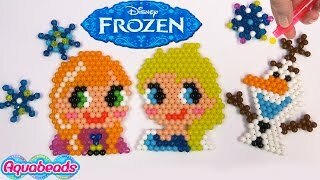 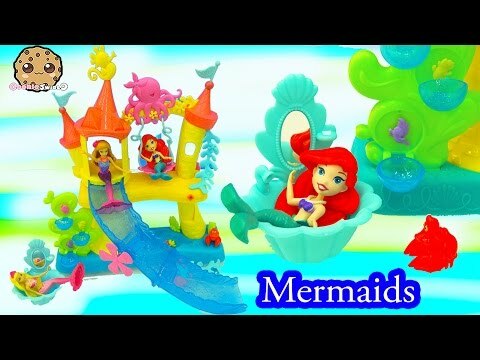 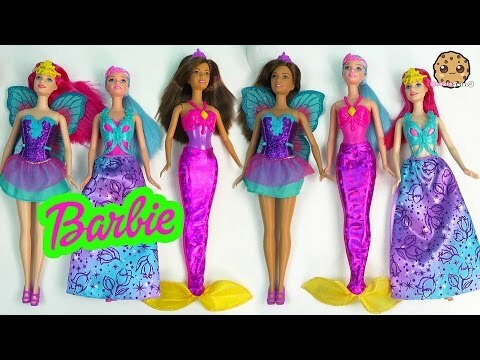 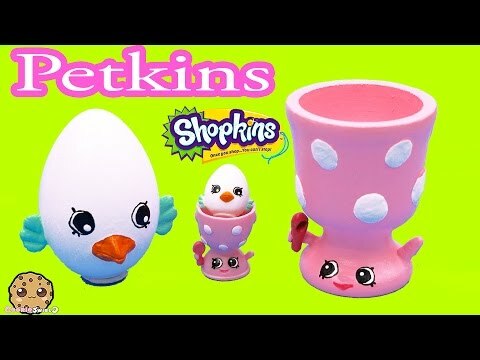 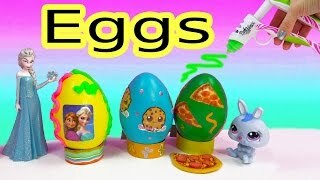 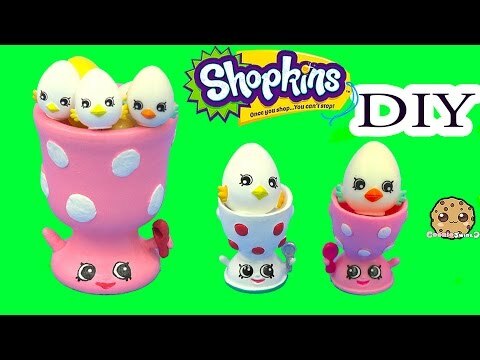 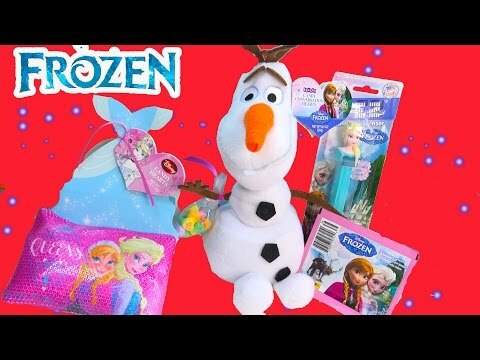 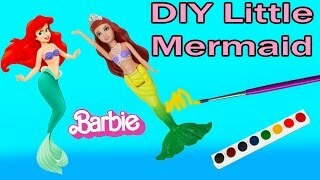 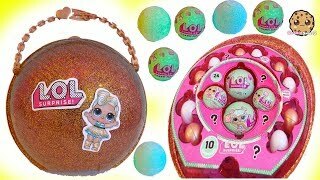 Array ( [id] => 860 [uniq_id] => 8bb4d1e49 [video_title] => Disney Princess Clay Buddies Playdoh Dress Up Craft Playset Little Mermaid Cinderella Toy Video [description] => Toy Unboxing video of Disney Princess Clay Buddies playset. 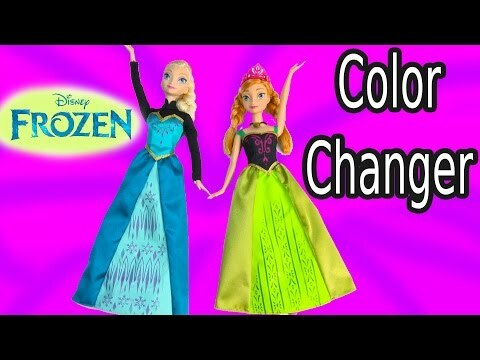 Make dresses for some of Disney's movies most popular Princesses including Ariel The Little Mermaid, Bell Beauty and the Beast, Snow White, Cinderella, Rapunzel, and Sleeping Beauty. 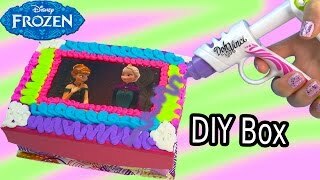 You can make dresses out of Playdoh too! 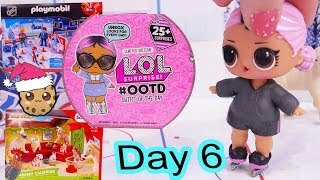 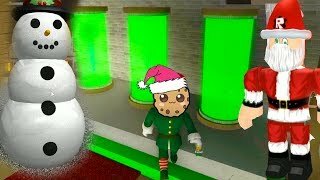 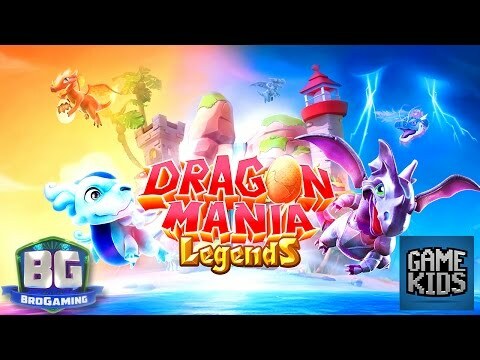 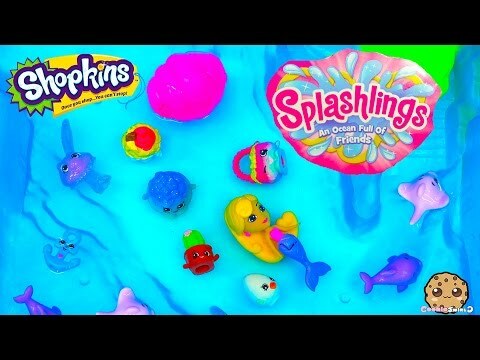 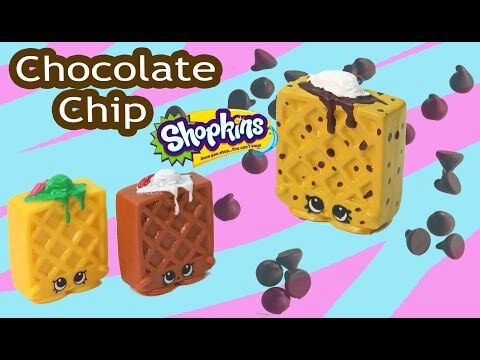 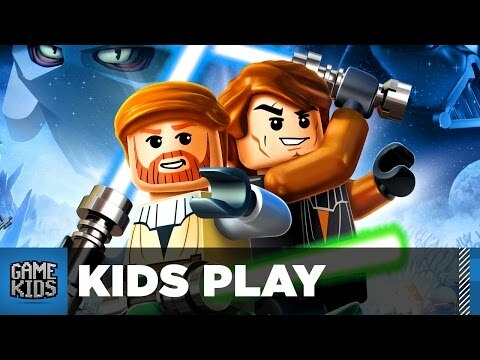 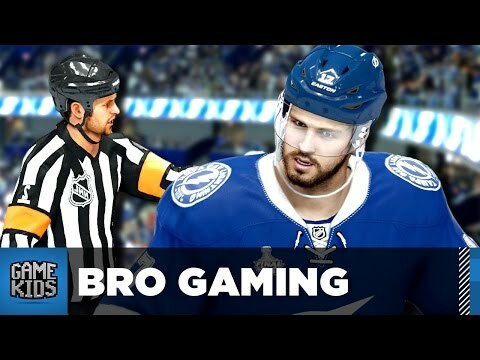 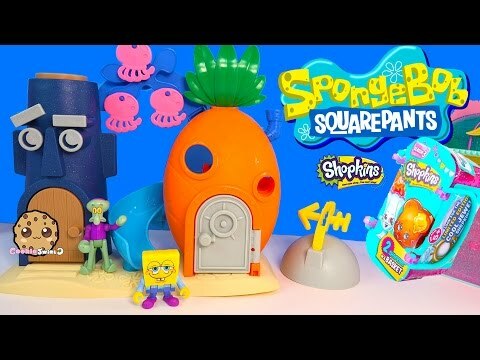 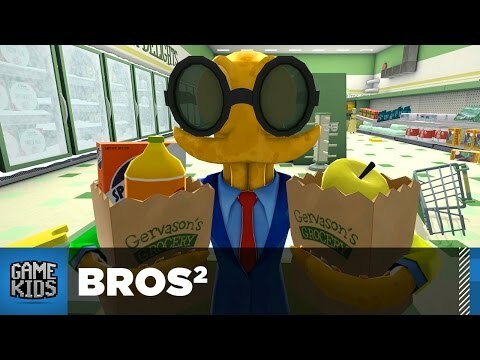 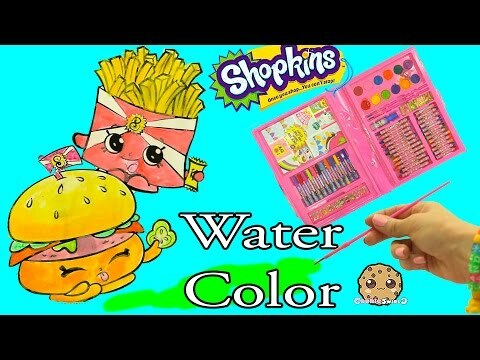 Enjoy this review toy video. 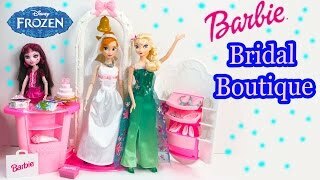 Toy Unboxing video of Disney Princess Clay Buddies playset. 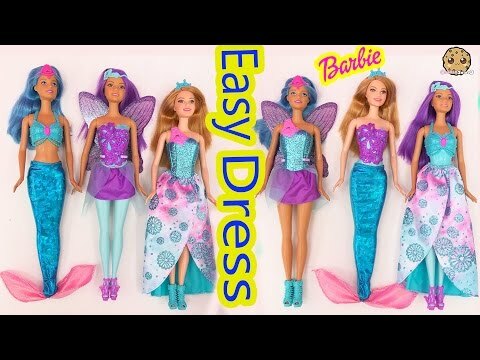 Make dresses for some of Disney's movies most popular Princesses including Ariel The Little Mermaid, Bell Beauty and the Beast, Snow White, Cinderella, Rapunzel, and Sleeping Beauty. 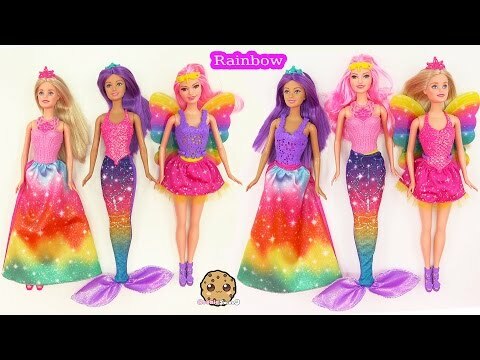 You can make dresses out of Playdoh too! 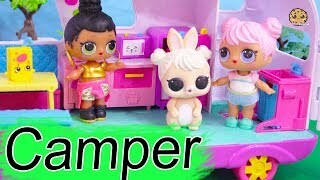 Enjoy this review toy video.